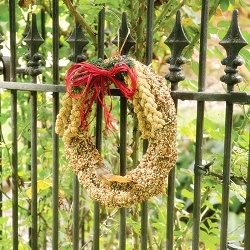 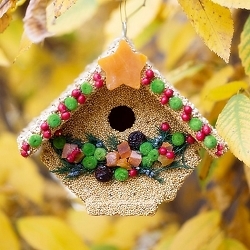 Six Beautiful Garland Ornament Designs! 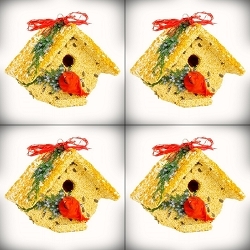 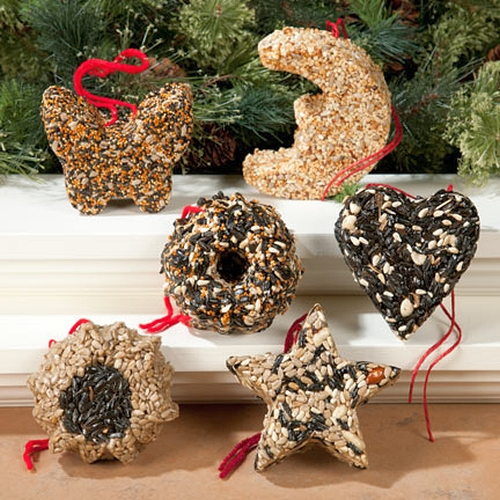 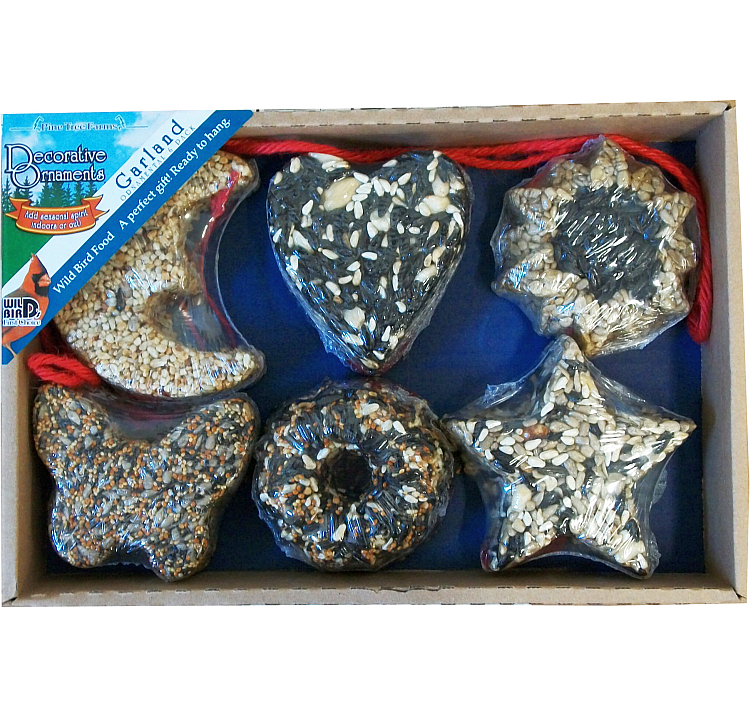 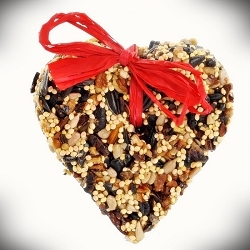 Gift Box 6 Bird Seed Ornaments; Each box contains six each of the following ornament designs: Moon, Heart, Sunflower, Butterfly, Mini-Wreath and Star. 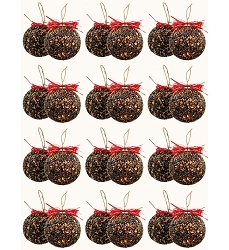 Each ornament is individually shrink wrapped. 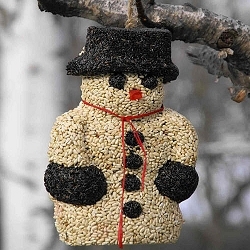 Hanging string is attached to each. 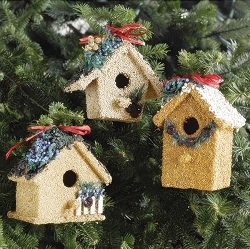 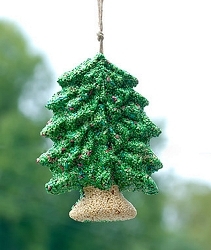 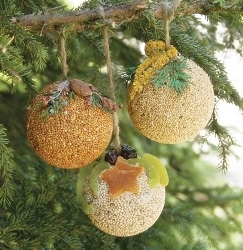 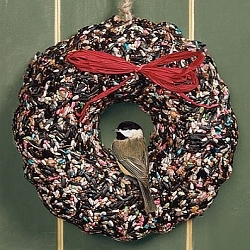 Each ornament measures approx. 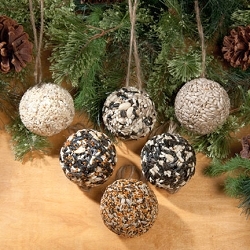 3.5" diameter x 1.5"W.; Box weight 4 lbs.